Our firm has practiced public accounting in Mobile, Alabama for over 50 years. with our responsibilities to the profession and to the public. and the State Society to which our shareholders and professional staff belong. April 15: 2018 individual tax returns, or request an automatic 6-month extension of time to file. Pay any tax that is due, even if you file a 6-month extension of time to file. 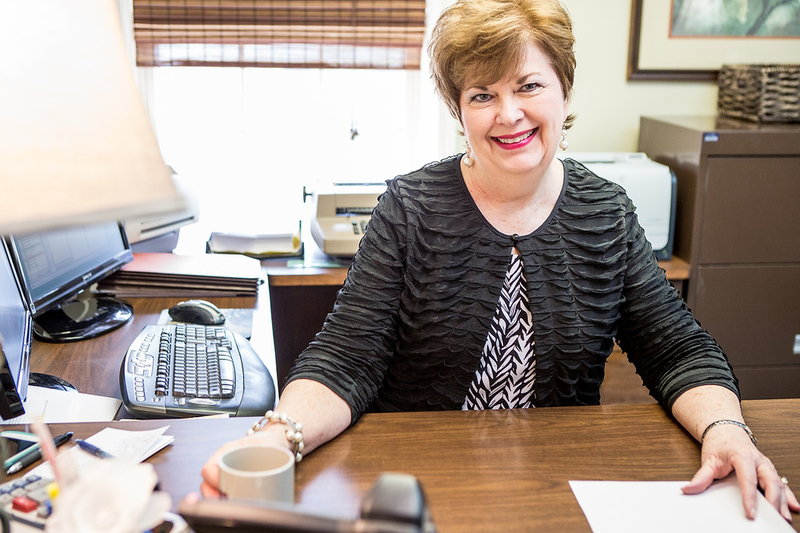 Browse our staff directory and learn more about our accounting firm's history serving Mobile, Alabama and the Gulf Coast. When it comes to great people, we're always hiring! If you're looking for a career in accounting, check out this page for how to apply. Looking for free accounting advice? Check out our blog for anything you might be facing for your personal or business accounting needs.